When a lot of people think about the Mayans, they think about the 2012 panic. That is the misinterpretation of the Maya Long Calendar, which seemed to suggest the world would end that year. Sensationally minded people might also think about the human sacrifices that were part of the Mayan culture. Or perhaps the bloody Spanish conquest of Guatemala in the seventeenth century. But who were the Maya, really? A new documentary airing February 11 (US — UK air date is Feb. 6th) on the National Geographic Channel, paints Mayan civilization in a shocking new light. According to an exclusive report by National Geographic, archaeologists have uncovered a network of 60,000 ancient structures within the Maya Biosphere Reserve in northern Guatemala. Researchers are calling the structures, which include palaces, elevated highways, and other buildings, a “megalopolis.” In addition, at the height of its power some 1,200 years ago, Mayan civilization rivaled the density and sophistication of many modern cities. Image CC BY-SA 3.0, by Marke 9134, via Wikimedia Commons. The researchers discovered this vast network of structures using a technology called LiDAR. LiDAR stands for Light Detection and Ranging. Scientists take LiDAR recordings from an airplane, channeling light into laser pulses. These laser pulses measure the distance down to a given point on the surface of the Earth. Combined with other data, LiDAR readings give precise, three dimensional information about the shape of objects on the surface. In this case, LiDAR allowed the archaeologists to look past the jungle’s thick canopy, which had previously obscured the ruins from view. Without the vegetation in the way, archaeologists were able to see the massive complex of ruins for the first time in centuries.The LiDAR scans revealed sophisticated irrigation systems, raised highways, and densely populated urban centers, among other things. And this turns what a lot of people have thought about Mayan civilization on its ear. Past archaeologists thought the Mayan civilization in Central America to be a loosely connected group of settlements. But LiDAR information suggests that Mayan cities might have had a much greater population density. More like ancient China or ancient Greece. Because of this new technology, we must now let history rewrite itself. The project, which mapped more than eight hundred square miles of jungle, was spearheaded by the PACUNAM Foundation. The PACUNAM Foundation is a Guatemalan nonprofit that supports scientific research, sustainable development, and cultural heritage preservation. These scans comprise the largest LiDAR data set ever obtained for archaeological research. Image CC SA 2.0 by theilr, via Wikimedia Commons. 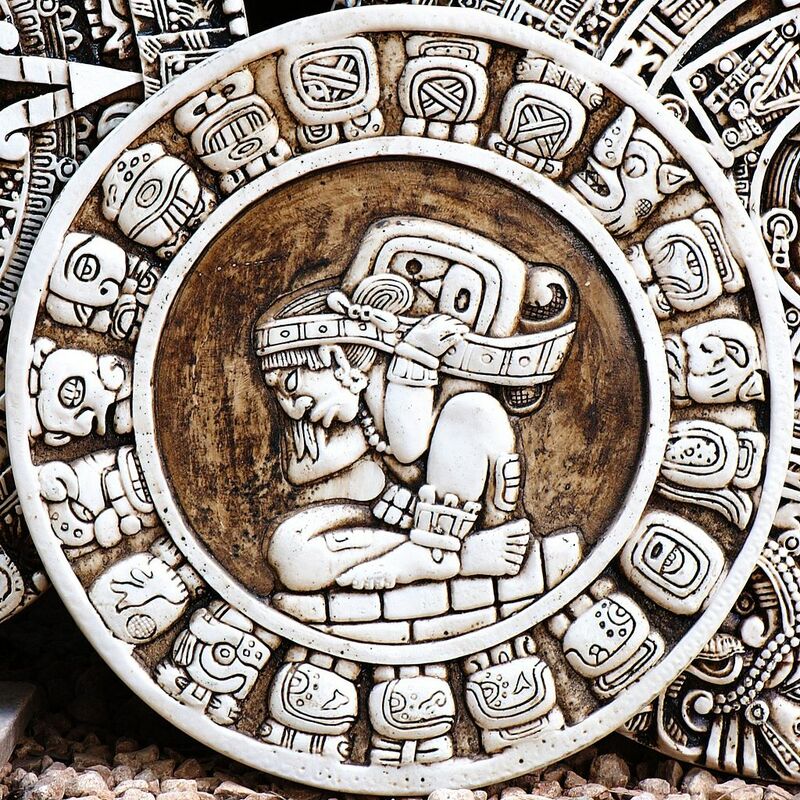 The Mayan civilization has an impressive and well documented intellectual tradition. Most noteably, the Mayan hieroglyphic system, is the only known fully developed writing system of the pre-Columbian Americas. What’s more, the Maya had an advanced knowledge of mathematics, astronomy, agriculture, and art. Now we can add sophisticated urban architecture to their list of accomplishments. 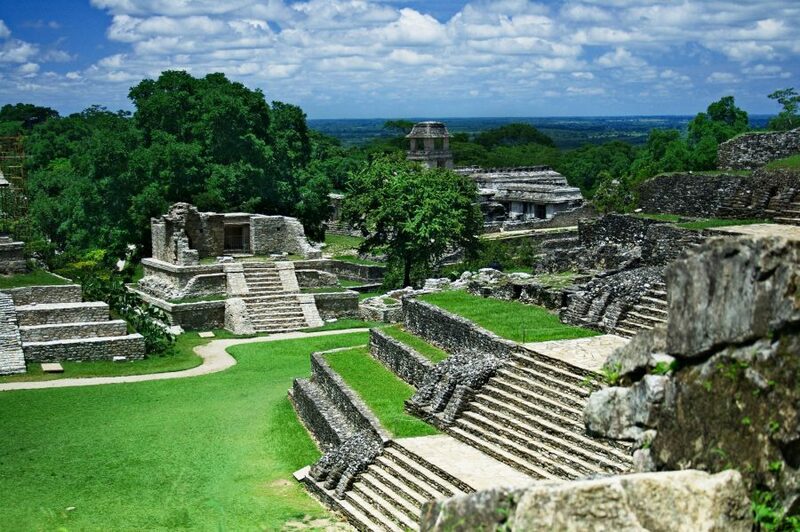 However, starting at the end of the eighth century A.D., the great Maya civilization began to decline. Because, by AD 900, the Mayans had abandoned their great cities. Had the Mayan population grown beyond the resources available to them? Or had the society become exhausted by constant warfare? Did climate change play a role? What about overpopulation? Perhaps this new discovery of the megalopolis beneath the jungle of the Maya Biosphere Reserve will yield some new clues. The Lost Cities of the Maya: Revealed airs on February 11, 2018, in the US; February 6, 2018, in the UK. Featured Image is CC BY 4.0, by Jan Herenburg, via Wikimedia Commons.